All types of personal automobile insurance, including snowmobiles, motorcycles, RV’s, etc. We even have special programs for problem drivers offering rates lower than the Assigned Risk Pool. All types of homeowners- Including primary residences, summer homes, waterfront property, apartments, condominiums, and cooperatives. 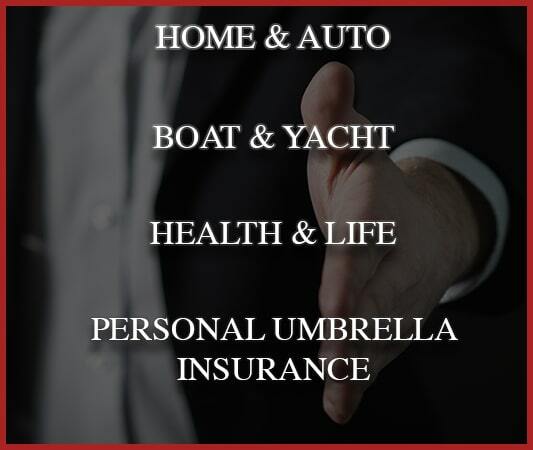 PERSONAL UMBRELLAS – We offer high liability limits over and above your primary general, automobile or watercraft liability policies in order to properly protect your personal assets. WATERCRAFT – Coverage is available for all types of watercraft from canoes and rowboats, to motor boats, sailboats and yachts. We also have special programs for jet-ski’s and other types of recreational watercraft. We can cover your personal vehicle. snowmobiles, motorcycles, RV's, etc. We even have special programs for problem drivers offering rates lower than the Assigned Risk Pool. There's something you should know: Flood losses aren't covered by your homeowners or business insurance policy. Floodwaters have the power to damage not only your home and sense of security, but also your financial future. How can you protect your most important investment in case of flooding? 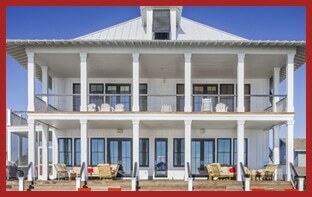 A flood insurance policy is easy to get, affordable and offers invaluable peace of mind. 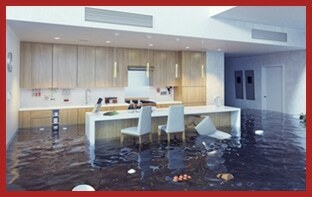 With flood insurance, you know you're covered … no matter what. A personal liability umbrella insurance policy can give one added liability protection without a large added cost. Additional liability insurance is often inexpensive, especially compared to the added coverage one gains. 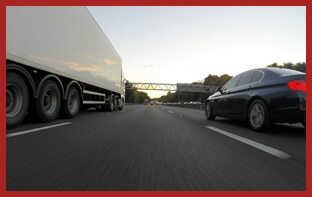 Furthermore, liability insurance covers one’s non-business activities anywhere in the world. 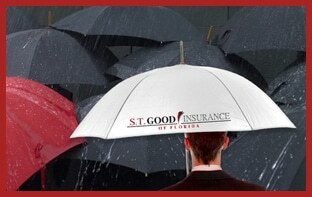 Having the added protection of a liability umbrella policy is coverage no one should go without.